Fire Magic Vent Hood Transition.. 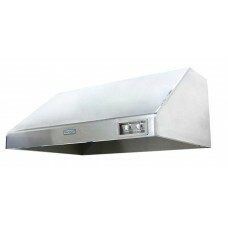 This stainless steel cover hides the ducting and electric work above your vent hood. 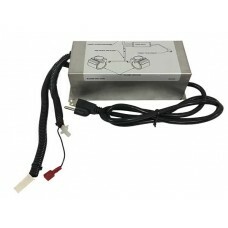 PLEASE NOTE: C..
Fire Magic Vent Hood Power Supply for VH-5.. 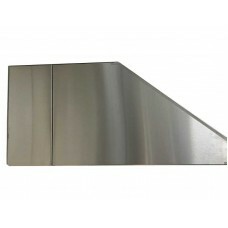 This hood spacer allows the hood to be extended an additional 8" from the wall to give better covera..
Fire Magic's Power Vent Hood is designed specifically for the outdoor grilling environment to exhaus.. 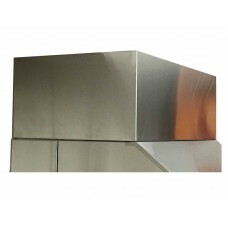 The Fire Magic Outdoor Grill Vent Hood quickly exhausts excess smoke and heat from covered patios.&n.. 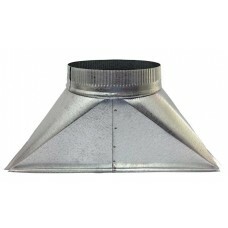 The Fire Magic Outdoor Grill Vent Hood quickly exhausts excess smoke and heat from covered patios.Fe..